Cargotec, together with Patrick terminal operations and Patrick Automation, pioneered the world's first and only free ranging robotic straddle carrier terminal in Brisbane, Australia. Last month, the automated facility won Terminal of the Year at the 15th Annual Lloyd's List DCN Shipping and Maritime Industry Awards. Patrick's unmanned fleet consists of 27 fully automated Kalmar EDRIVE® straddle carriers. Paul Garaty, Divisional General Manager of Patrick Container Ports, said in a press release that the award recognises the innovative technology developed in partnership by his company's subsidiaries and Cargotec. "We are delighted that Patrick has achieved great success with its state-of-the-art container handling system," says Ilkka Annala, Vice President, Sales of Cargotec's Port Cranes Division. "With thorough development and unwavering dedication, Patrick has managed to exceed the industry's expectations for productivity while also operating safely and sustainably." According to Patrick, its automated straddle carrier terminal is one of the safest working environments in the maritime industry. It has achieved a record of more than 230 days without a lost time or medical treatment injury. 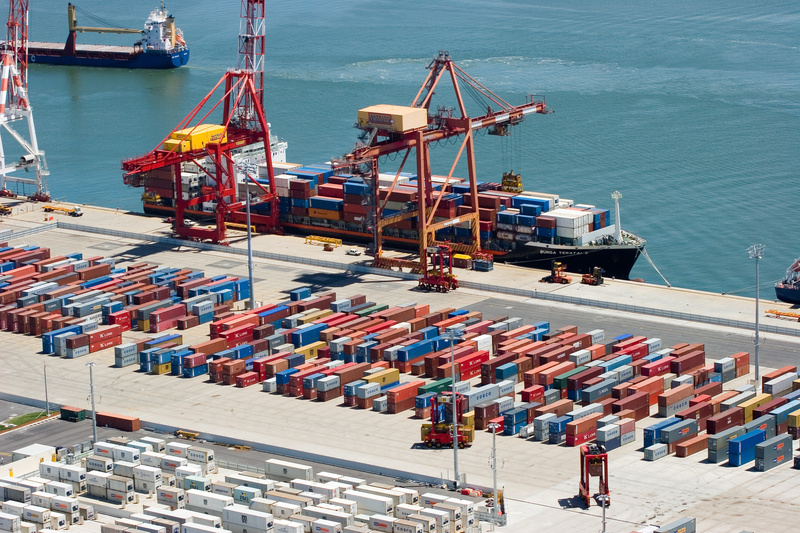 The terminal's productivity targets continue to improve reaching well above the government's benchmark of 25 net moves an hour, briefly holding the port record for single crane productivity in an eight-hour non-continuous shift of 382 container moves. Patrick's state-of-the-art terminal - operating unmanned 24 hours a day, 365 days a year - commenced large-scale operations in December 2005. 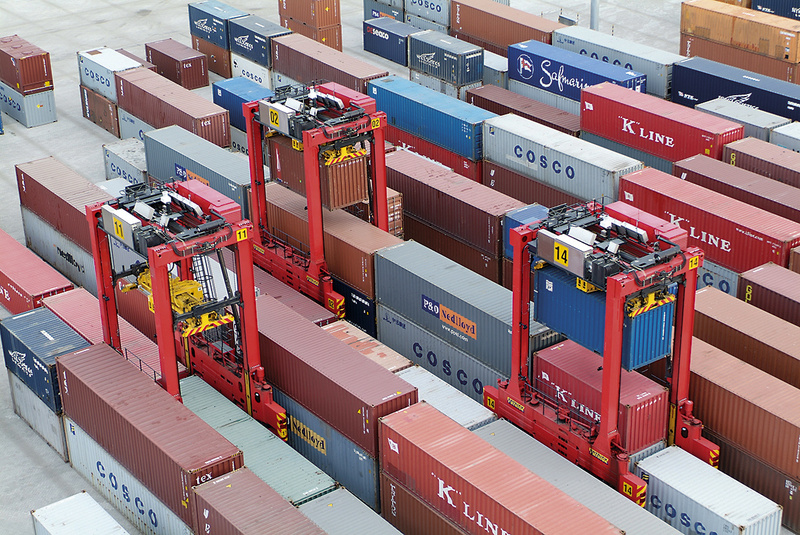 Photo 1: Patrick employs 27 fully automated Kalmar EDRIVE® straddle carriers. Photo 2: Patrick's unmanned Kalmar straddle carrier terminal in Brisbane won an award for Terminal of the Year.